The Bam Vino is a wine bottle holder that is a bronze statue of a Major League Baseball Player holding the wine bottle like a baseball bat. 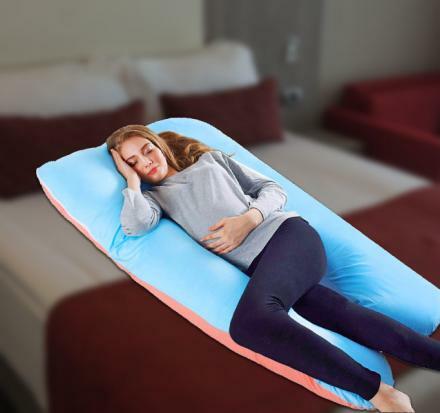 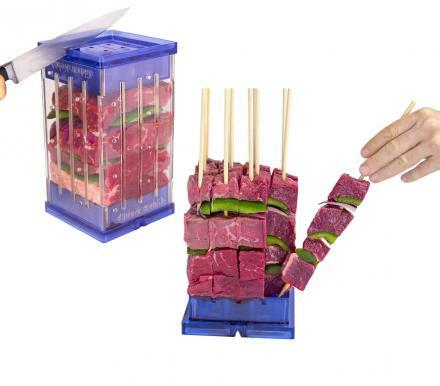 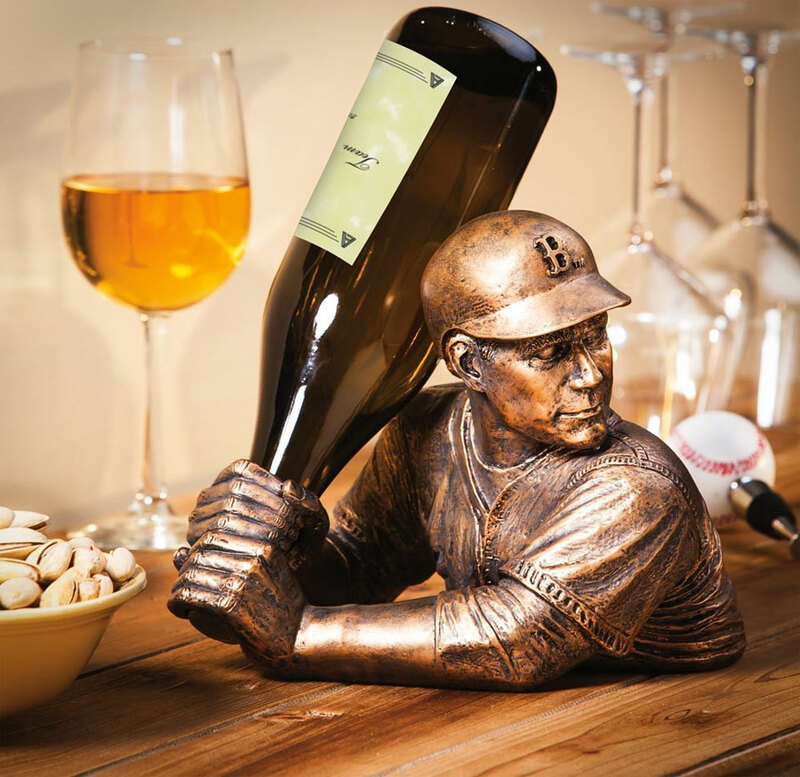 Perfect for Baseball lovers, wine lovers, or maybe by the off chance you're someone who enjoys baseball and wine at the same time. 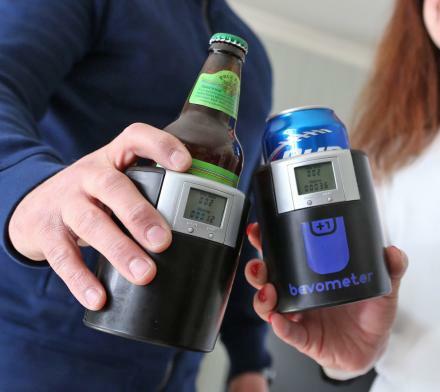 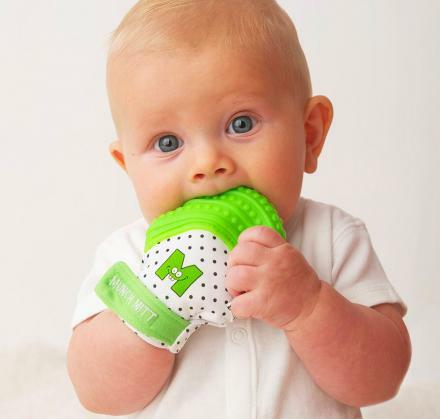 The baseball player wine holder comes in many different baseball teams, including the Boston Red Sox, the New York Yankees, the Chicago Cubs, the Atlanta Braves, the St. Louis Cardinals, the Philadelphia Phillies, the Milwaukee Brewers, the Texas Rangers, and more. 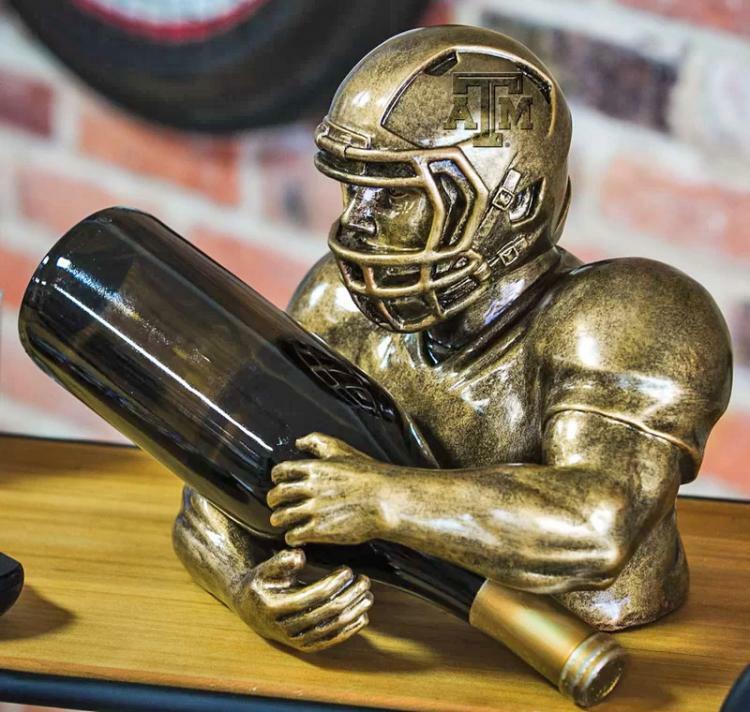 Not only is there a baseball player wine bottle holder, but there's also a hockey player wine bottle holder and a football player wine bottle holder. 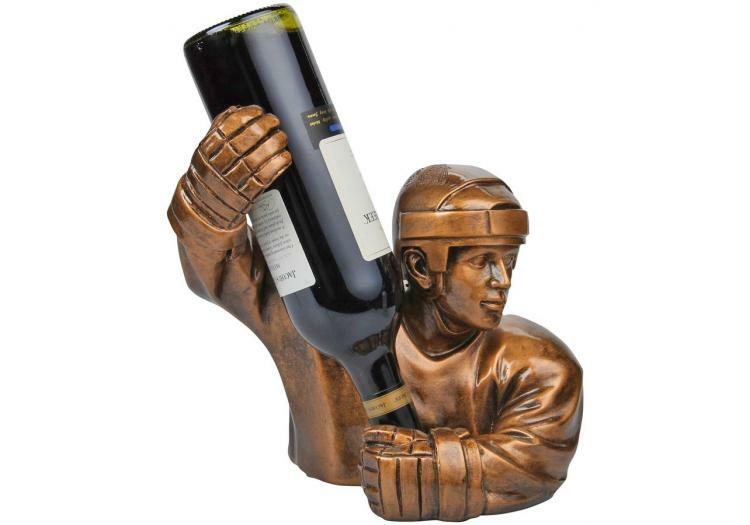 Instead of the hockey stick and a football, the players are holding your wine bottle instead. 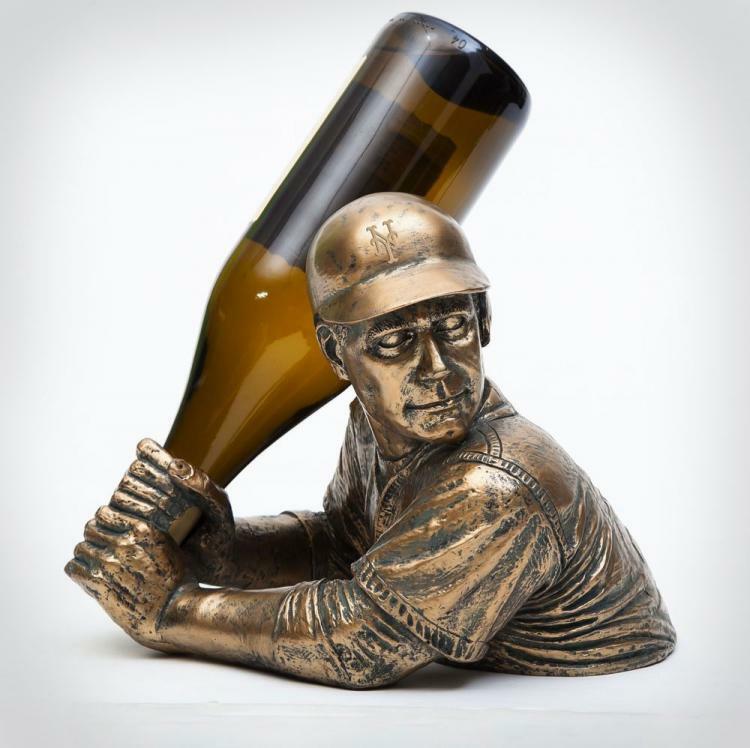 The baseball player wine holder is made from polyresin with a bronze finish, will hold most standard sized bottles of wine, weighs approximately 2.25 lbs, and measures 7.75 inches tall x 10.5 inches wide x 8.5 inches deep.